General Electric's current headquarters in Fairfield, Conn. The company announced it would relocate its headquarters to Boston on Wednesday, Jan. 13, 2016.  “They pay $100 million in payroll taxes to the state of Connecticut, which would indicate the amount of payroll they have here, their philanthropic giving is huge, they’re the largest taxpayer to the town of Fairfield,” he said. 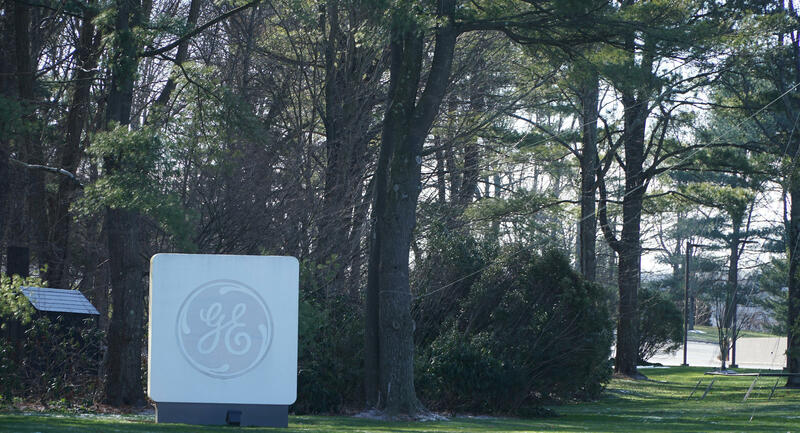 GE currently employs 5700 people in Connecticut and 800 people at its global headquarters in Fairfield. The company says it plans to move 200 of those corporate jobs to Boston. Speaking at Pegasus Manufacturing in Middletown, Conn. on Wednesday, Governor Dannel Malloy told the press that GE’s move is a loss. Malloy said he offered GE, quote, “a lot” of incentives to stay. He didn’t elaborate further. Malloy did say that GE told him it plans to keep current contracts with Connecticut manufacturing suppliers, including Pegasus. Pegasus makes aircraft engine parts for GE.